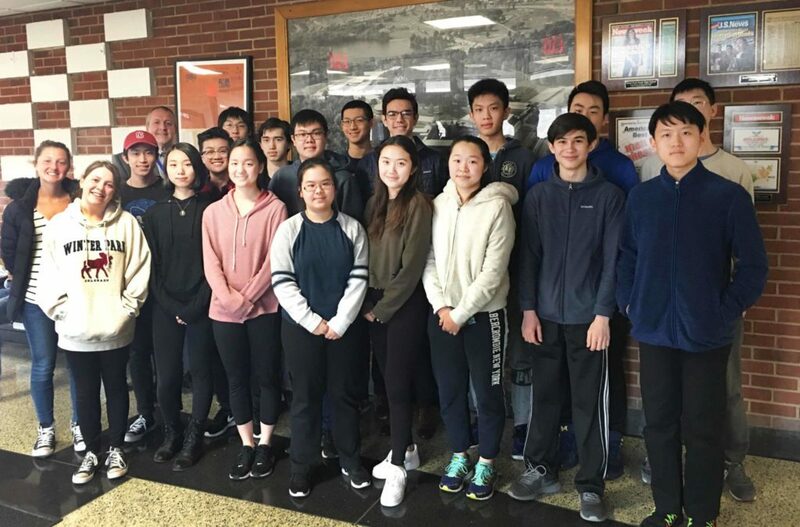 In the prestigious 2019 National Merit Scholarship Program, an academic competition for recognition and scholarships that began in 1955, 24 seniors from Great Neck North and South High Schools have advanced from semifinalists to finalists. Principal Daniel Holtzman congratulates the North High finalists. 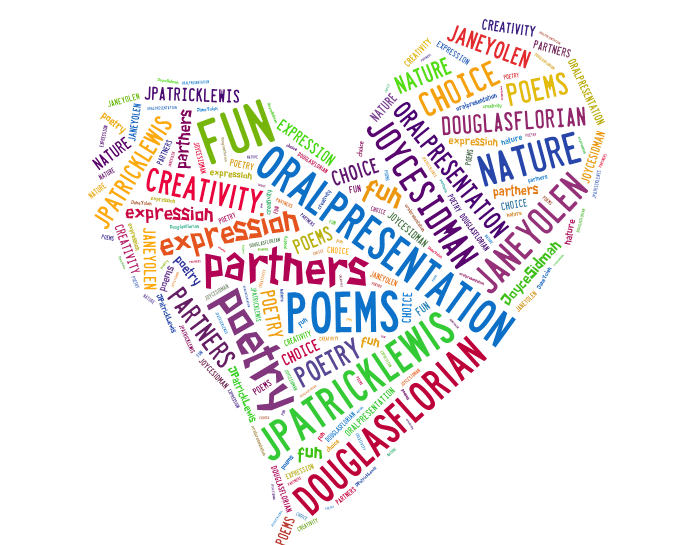 From John L. Miller–Great Neck North High School, the finalists are Yoel Hawa, Isobelle Lim, Isabella Mirro, Joshua Rothbaum and Lucien Wostenholme. The 19 finalists from William A. Shine–Great Neck South High School are Yinuo Chen, Annie Dai, Emily Gao, Julia Gorenstein, Hannah Kareff, Nicholas Langel, Samuel Levine, Jay Lin, Joshua Liu, Daniel Lu, Kathleen Lu, Richard Miller, Anthony Pei, Ethan Wang, George Wang, Jennifer Wang, Trinity Wang, William Yan and Eric Yang. South High School’s finalists are praised by Principal Dr. Christopher Gitz. 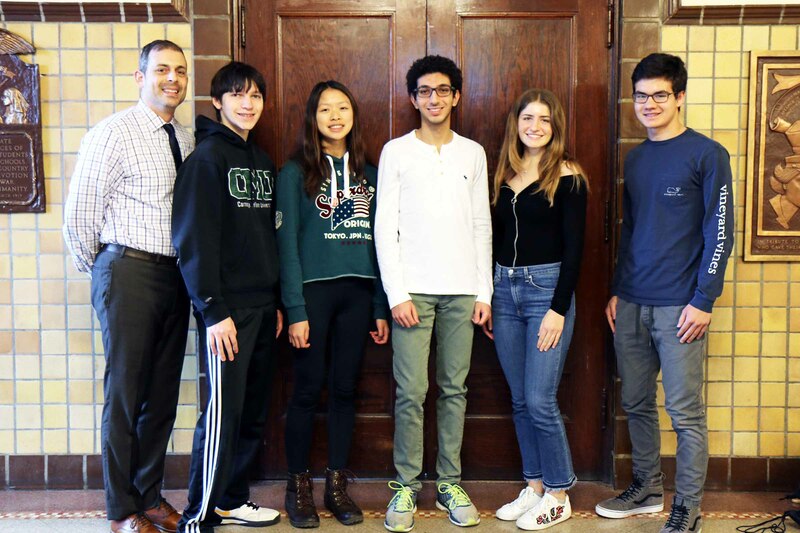 These students’ Preliminary SAT (PSAT) scores were among the highest in the state, and their scores on a second examination were as good or better. Having demonstrated exemplary academic performance throughout high school, these students were fully endorsed and recommended by their high school principals. Each student also furnished biographical data and a self-description of interests, activities, accomplishments and goals. 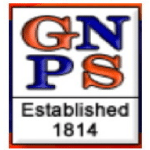 The Great Neck Public Schools finalists are among the more than 15,000 students across the country who will be considered for some 7,500 Merit Scholarship awards that will be announced in coming months. National Merit Scholarship Corporation’s mission is to recognize and honor academically talented U.S. students. 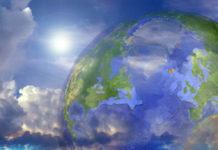 Its goals are to promote a wider and deeper respect for learning, especially for exceptionally talented individuals; to shine a spotlight on brilliant students and encourage the pursuit of academic excellence at all levels of education; and to stimulate increased support from organizations that wish to sponsor scholarships for outstanding scholastic talent. Who cares?! I still think teenagers are stupid! How come the students at Village School don’t get mentioned?